In the UK we’ve become a nation of coffee addicts, once known across the world as the country that enjoys tea, we now drink approximately 55 million cups of coffee per day. Just look at any high street in the UK and you’ll see a wide array of cafes full of people looking to get their daily caffeine fix. This trend is also being reflected in our homes too, with more and more of us splashing out on machines that will brew the perfect cup of coffee. 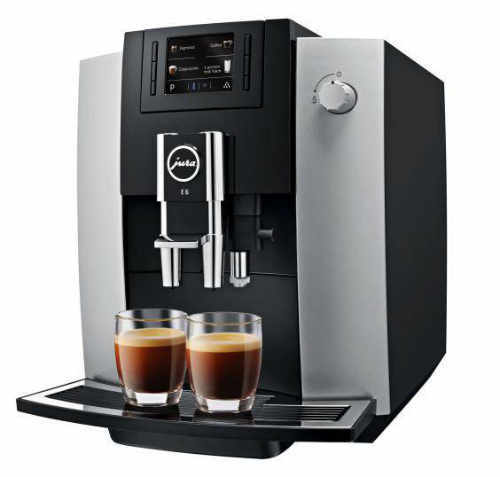 We’ve seen an increasing number of people requesting coffee machines as a key feature in recent years, so we decided to dedicate this blog to the subject. The coffee boom over the past few years has been largely attributed to people looking to emulate the cosmopolitan New York lifestyles seen in hugely popular sitcoms like Friends and Seinfeld. For years people have had coffee at home, but this has predominately been instant coffee. Now though we’re seeing a growing trend amongst millennials (those aged 16 – 34) for home ground coffee and single-serve coffee pods. 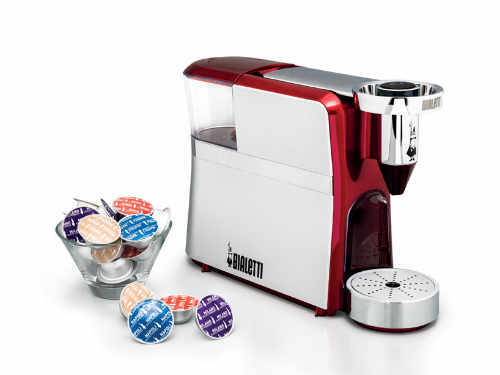 It’s believed that 1 third of households in the UK now have a coffee machine in their kitchen. This is only set to grow over the next few years as machines get better and cheaper, getting you closer to the quality freshly ground coffee that you’ve become used to at cafes. There is also now scientific backing to say that coffee is good for you. Research from the University of Cambridge calculated that a 350ml cup of coffee each day reduced the risk of dying early by 12% over 16 years, and 3 cups per day reduces the risk by 18%. Furthermore, the World Health Organisation recently removed coffee as a carcinogen and said it could reduce risk for liver and uterine cancer. 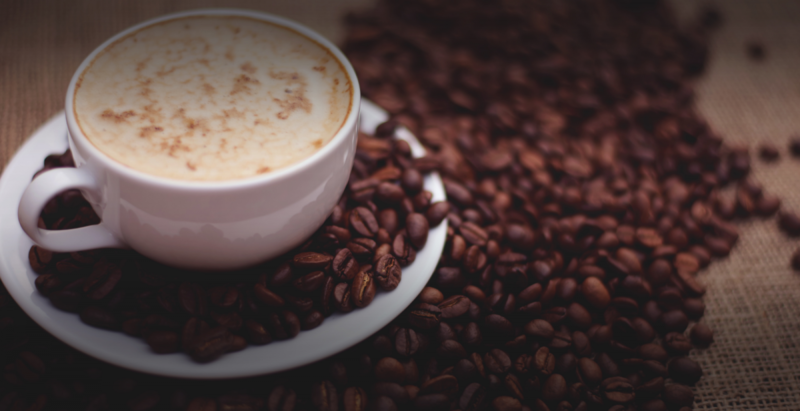 These recent revelations in health benefits likely mean that the current trend in coffee is here to stay. The main selling point of these machines is their simplicity, all you need to do is put a capsule into the machine and press the button. As these have grown in popularity, so too has the choice of flavours, Nespresso (the market leader) now has over 200 varieties available. However, these have come under fire in recent years because most pods are non-recyclable and having a big impact on the environment. Hundreds of tonnes of these capsules are ending up in landfill and causing significant concern among environmental groups. You have to weigh up whether the convenience outweighs the environmental impact of these pods. 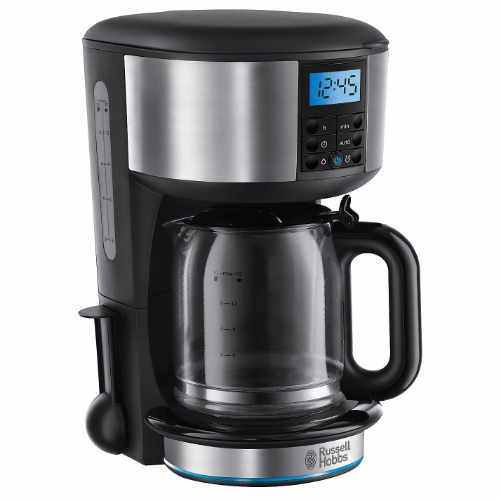 For those of you wanting something that produces brilliant coffee for very little effort, then a bean-to-cup machine is definitely what you need. They do take more effort than a pod and capsule machine, but not much more, you have to load the beans manually and occasionally clean it. However, it produces brilliant coffee because it’s grinding the beans freshly for you. Some models will froth the milk for you as well, but others will let you do it yourself. These machines are great for those that want a quality cup of coffee without the time consuming manual process of the pump machines. Furthermore, because there is an almost countless number of coffee varieties out there, there is an almost limitless number of coffees you can make. 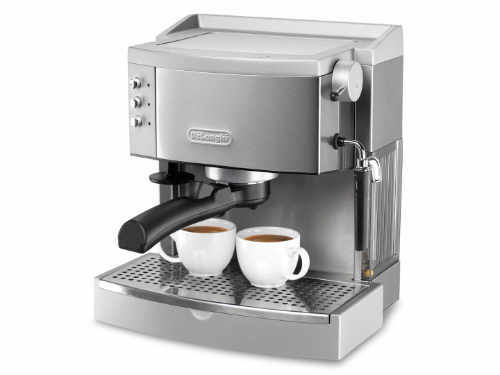 This one is for the purists, pump machines allow you to grind, tamp and craft your espresso. Similar to what you see in cafes, these machines really enable you to fine tune your coffee making process to really create the ultimate cup of coffee. However, this is only for the diehard coffee enthusiasts, because it requires far more effort and takes far longer than any other method/machine. These machines used to be popular in the 80’s, 90’s and early 00’s before bean-to-cup machines were any good. If you’re someone who just likes their coffee plain and simple, then this could be ideal for you. For those of you too young to remember these, they essentially work the same as a cafetiere: filtering the water through the ground coffee, but they also keep the coffee warm too. OK so let’s simplify all of this: pod and capsule machines are easy but don’t produce a fantastic cup of coffee; the bean-to-cup machines are a good balance between faff and great tasting coffee; traditional pump machines are a lot of faff but produce great coffee; and filter coffee machines are great for those that just want the simple plain coffee. If coffee is an important part of your daily routine then it’s important that you consider your preferred coffee machine early in your kitchen design. Get in touch and speak to our design team if you’d like your new kitchen designed around your coffee machine, call us on 01279 504230 or email info@designerkitchensforless.co.uk.